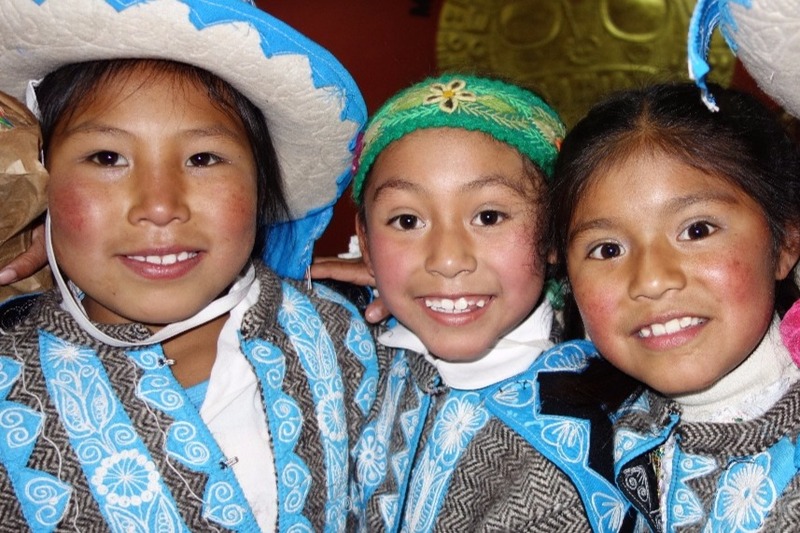 Funds will directly support Corazon de Dahlia's education and arts programs in the rural village of Saylla in the Cusco region of Peru. An average of 90 kids per day will be welcomed at a safe and nurturing space by our Peruvian staff (director, psychologist, and teachers), and our international volunteers. The attendees live in poverty, but when they arrive at the Corazon de Dahlia center, they light up as they consider it a second home! We've already raised almost $500 with this new campaign. Help me double that tonight in honor of my birthday. I remember in Peru for birthdays my host family would sing to me in the morning and at cake time I had to take a bite and then it would get shoved into my face! So fun. If you didn't come out to party with me tonight, please consider contributing the cost of a few drinks or a meal so that we can continue to provide a safe and nurturing space for impoverished youth living in rural Peru to find a place they call their second home.